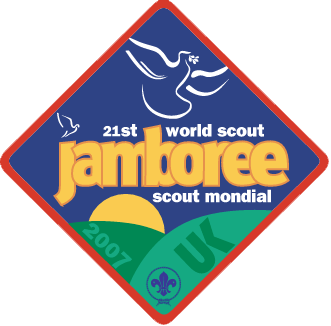 The 21st World Scout Jamboree was held in July and August 2007, and formed a part of the Scouting 2007 Centenary celebrations of the world Scout Movement. 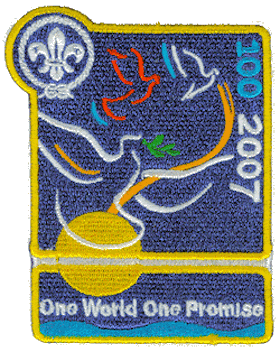 The event was hosted by the United Kingdom, as 2007 marked the 100th anniversary of the founding of Scouting on Brownsea Island. 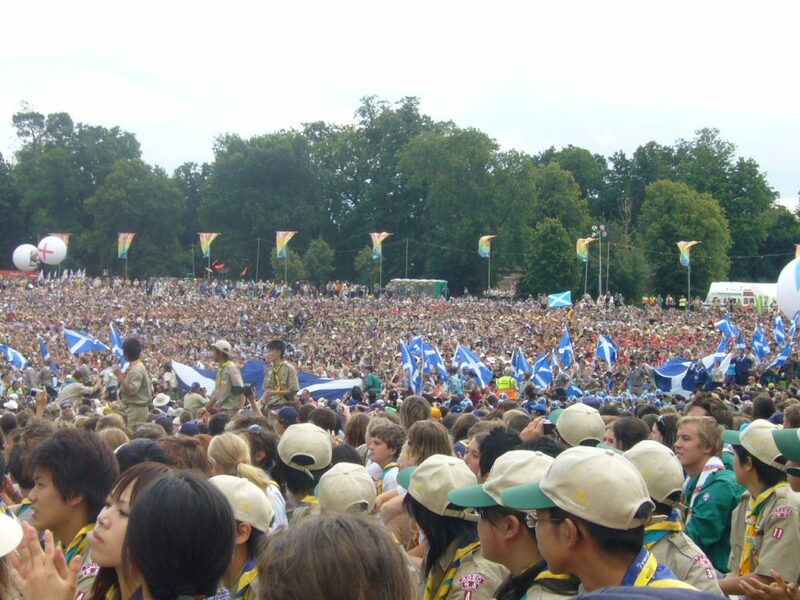 The event was held for 12 days between 27 July and 8 August, in Hylands Park, Chelmsford, Essex. 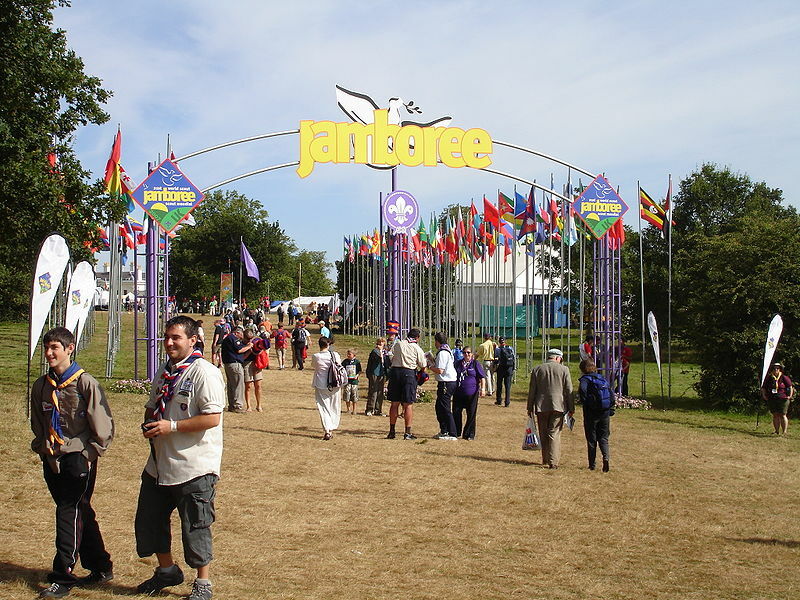 This site was selected because of the easy access to air and sea transport, and it is also near Gilwell Park, an important campsite and training centre for Scout Leaders. 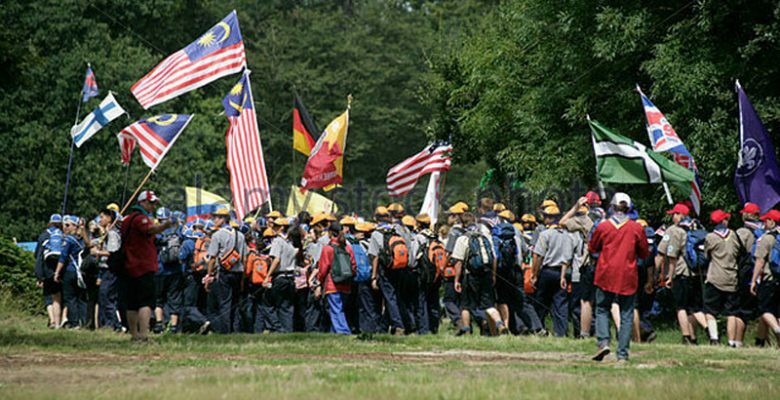 Over 38,000 Scouts and leaders from 158 countries which have a recognised National Scout Organization (recognition is conferred by membership in the World Organization of the Scout Movement) camped for the event, while over 50,000 others attended for day visits. There were also over 8600 members of the International Service Team who also came from all over the world.